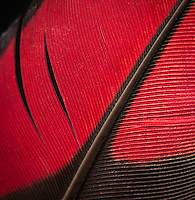 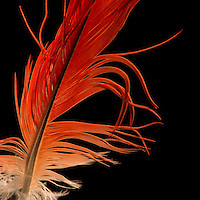 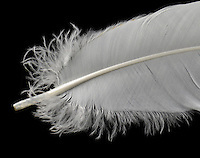 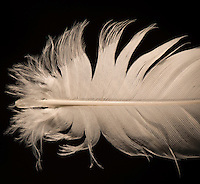 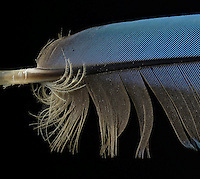 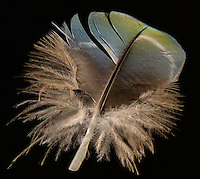 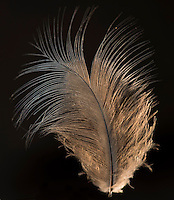 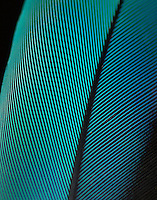 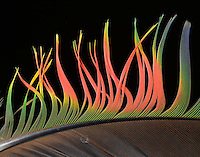 Feathers are both amazing and beautiful. 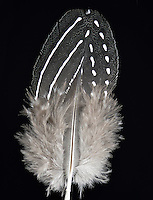 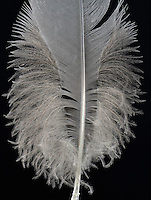 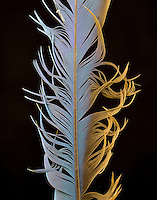 My "Ruffled Feathers" collection contains feathers I have collected while working with a number of exotic birds. 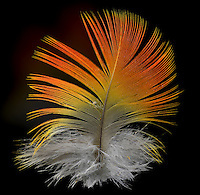 Shot in a studio setting, with a macro lens and focus stacking technology. 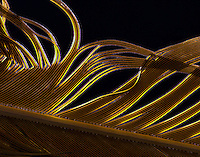 I worked two pairs of lights, on each side, front and back. 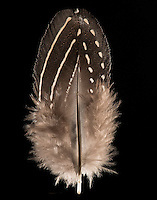 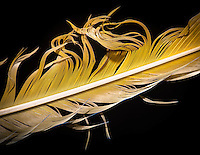 Balancing the intensity to get the best image from the feather.